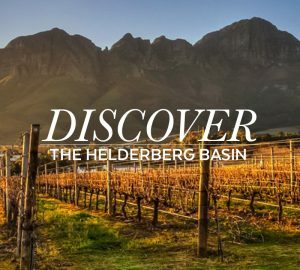 If you’re visiting Cape Town, you’ll know when you’ve reached the city’s Southern Peninsula. Suddenly the pace changes and the air is charged with a mix of ocean and wild indigenous flora. There’s a vibe – and you’ll feel it. 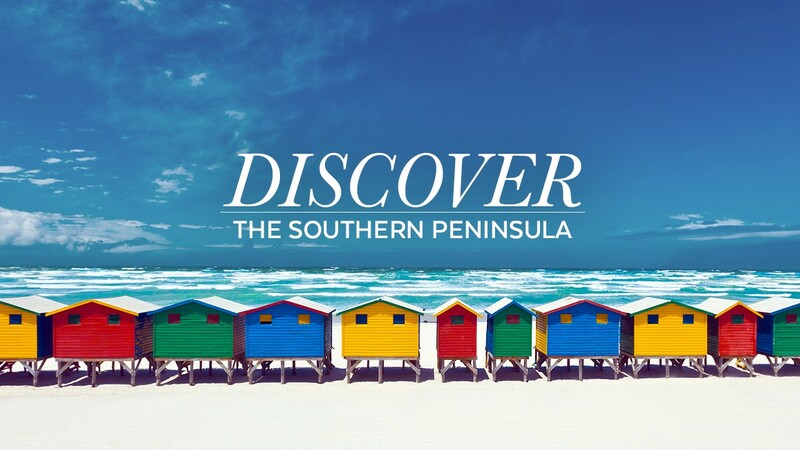 Bordered by three pieces of spectacular coastline, each boasting their own scenic highlights, the Southern Peninsula hosts a number of seaside villages and suburbs a little further from the madding crowd. 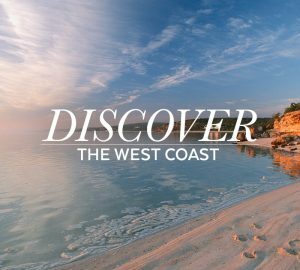 From Chapman’s Peak, one of the world’s most spectacular drives, and the long white beaches of Noordhoek and Kommetjie, to the wonder of Cape Point and Simon’s Town – each little village along the way, holds its own magic. Take a scenic drive along Chapman’s Peak. Horse ride on one of the world’s longest most spectacular beaches in Noordhoek. Don’t miss the Noordhoek Farm Village for breakfast or live music! Visit the Cape Point Vineyard’s Thursday night market and feel like a local. Find out about the area’s wide and diverse range of craft and food markets. 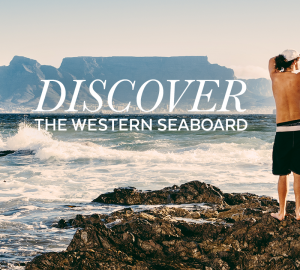 Learn how to surf at Africa’s friendliest break, Muizenberg. Kids will love the Muizenberg Waterslides. Eat fish and chips while waves crash against the restaurant windows at The Brass Bell in Kalk Bay. Walk on the pier at Kalk Bay harbour where resident seals will welcome you. Don’t miss the fish and chips at Kalky’s. Take a leisurely stroll along Kalk Bay’s strip where you’ll find character antique shops and beautiful boutiques. Theatre enthusiasts will definitely love the Kalk Bay Theatre. Visit Boulder’s Beach and its colony of African Penguins Community. Take a trip to Cape Point Nature Reserve where the cold Benguela current on the West Coast and the warm Agulhus current on the East Coast merge. Embark on a scenic hike at Cape Point. Feeling brave? Go shark cage diving in Simon’s Town. Visit the Naval Museum in Simon’s Town. Hunt for treasure at the Scratch Patch in Simon’s Town. Dine at Kalk Bay’s eclectic Cape to Cuba restaurant and other gourmet hot spots. Stop for lunch at Imhoff Farm on the way to Kommetjie, where you’ll find camels and a snake park too. And if you fall in love and want to make one of these quaint villages your home, or holiday home, contact Pam Golding Properties for a wide choice of property options from luxurious architectural design archetypes, seaside cottages, family homes in the suburbs or convenient lock up and go’s. 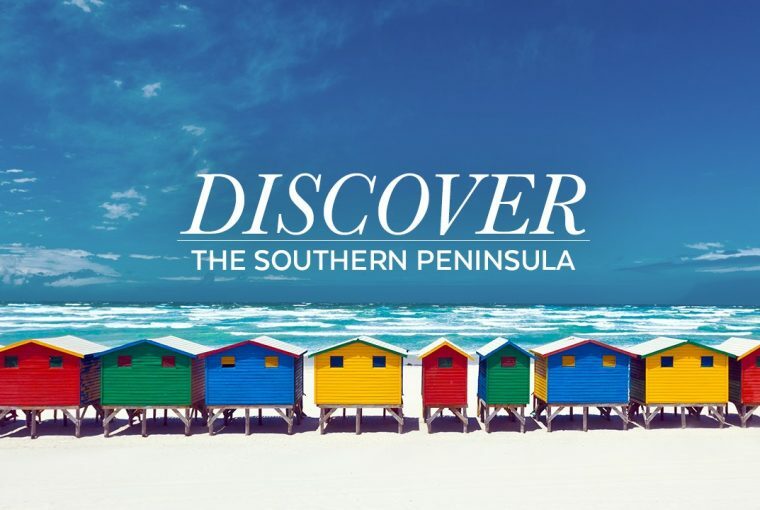 “As an investment into a dream lifestyle, the Southern Peninsula is the perfect, work-live-play for small business owners and those who love a slower, beach lifestyle close to the ocean.” Shelly Keys, Southern Peninsula Area Manager, Pam Golding Properties.